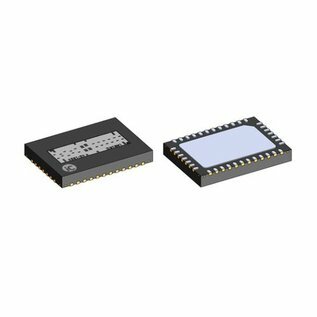 iC-LNG is an optoelectronic encoder IC for absolute linear and angle measuring systems, such as glass scales and encoders. Photodiodes, amplifiers, and comparators, the entire signal conditioning unit, and interfaces for position data output have been monolithically integrated into the device. A shift register or SPI interface are available for position data output. iC-LNG also outputs incremental A/B/Z signals of which the resolution can be programmed.